A state divided between war and a history of conflict, the West Bank is a falling region. The Israel and Palestine war has long been an on-going battle for land since 1948. The dispute lays in which land belongs to who. Known for its protests and clashes, many people are unaware of the various events that go on in Palestine. From the Olive Festivals to International Puppet Festivals, Palestine fosters colourful cultural events despite the tear gasses and violence. “Our goal is to spread [information about] events more, and for more people to attend the events, not only the same people,” Anas Aghbar said. Two Palestinians are trying to make Palestine’s event scene come alive on the basis of an online platform. Anas Aghbar and Yasmin Attoun are a married couple and entrepreneurs looking to spread awareness about Palestine’s thriving cultural landscape. They are also the founders of an online platform for event news called Events.ps. 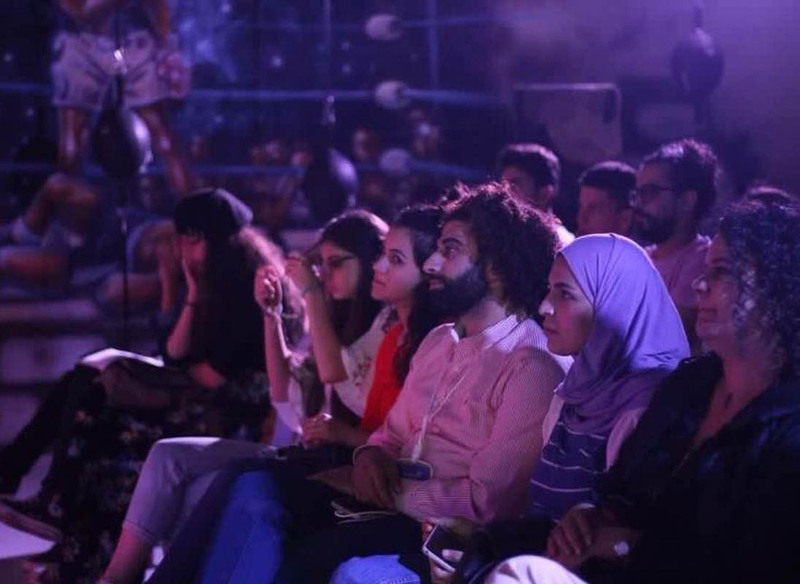 “One time our friend posted about a festival here in Ramala and it was an event for this band we have never heard of and we knew nothing about this event,” Anas said. Despite the occupation, Palestine’s cultural centres, museums and theatres seem to be flourishing, according to the Palestinian Central Bureau of Statistics. There were 625 cultural centres operating in Palestine in 2017, with 545 cultural centres in the West Bank and 80 in the Gaza strip. 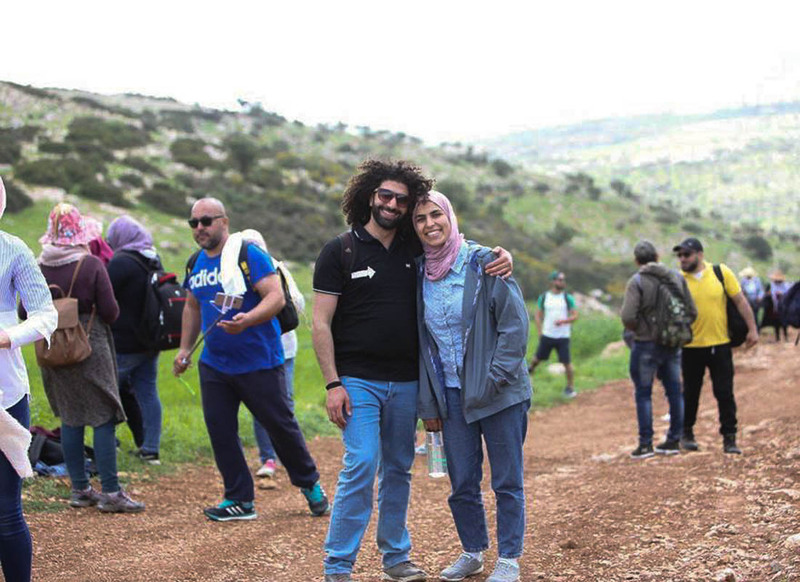 Seeing the number of events in Palestine, the husband and wife decided to create a network space for people to take part in these events. 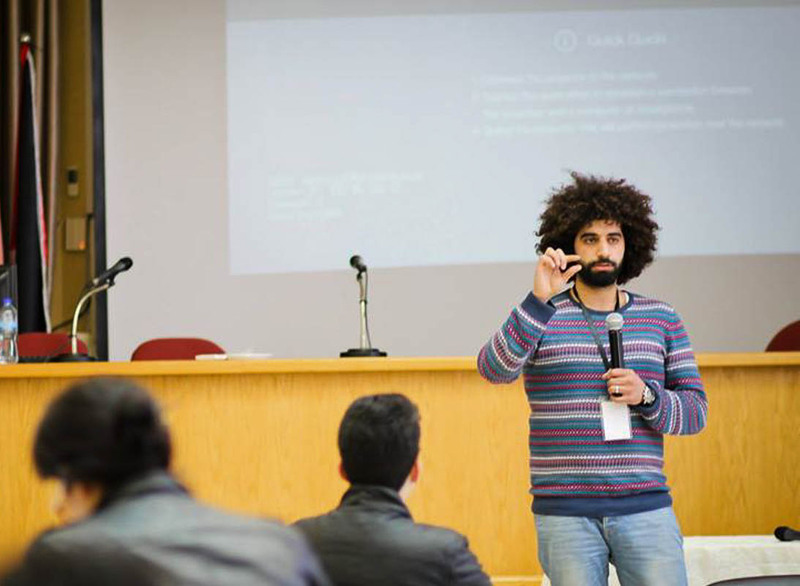 After attending a local incubator seminar — Arabpreneur; they went and created their very own startup. “After five months, we developed the website and launched it officially on 16 August 2016,” Yasmin said. With the creation of Event.Ps, they hoped to create a greater network for people to come together. “The most important things is to let people know about the events,” Anas said. Anas and Yasmin attending an event. Anas and Yasmin started their career in events after moving to Ramallah. Finding difficulty in socializing and being aware of events in the area. “It started a year ago, I am from Jerusalem, he is from Nablus so we have to find a place to live in and we chose Ramallah because he cannot live in Jerusalem and Nablus was too far away from where we work, so we chose Ramallah,” Yasmin said. 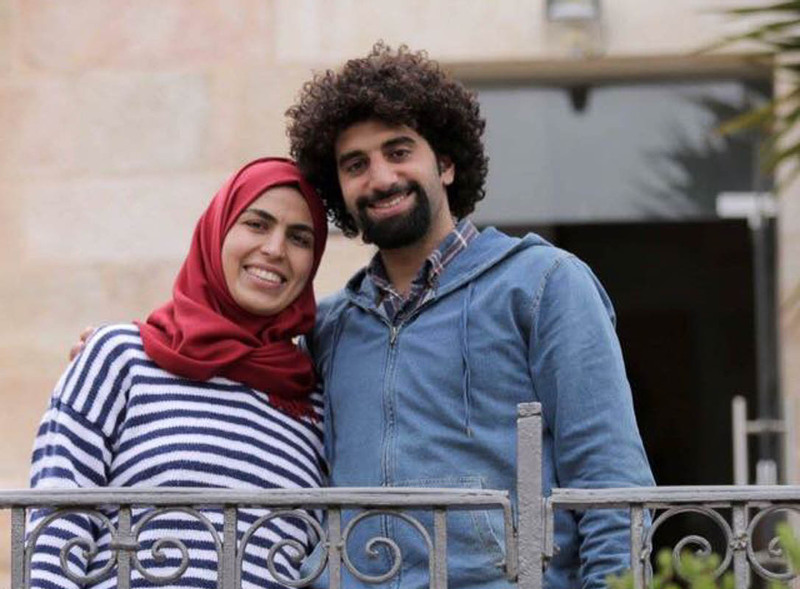 “When we got married and came to Ramallah, we were both working and we would always go to our nine to five jobs and then come home and then maybe go to a cafe,” Anas added. “Ramallah is very boring, we didn’t know what events and places to go, so the idea came from here,” Yasmin continued. In the start, nobody knew about their website until they started receiving notice from cultural institutions. “In the beginning, nobody knew about Event.Ps and then the cultural organisations started to submit their events on our website,” Yasmin said. “Until now, we don’t make events or organize, we only publish in West Bank, Jerusalem and Gaza,” Yasmin added. According to a 2017 report by the PSBC, there were 427,000 participants who attended cultural activities in the West Bank and 88,000 in the Gaza strip. The entrepreneurs utilized social media in order to attract their viewership. They saw it as one of the most effective and simple ways to spread the news. 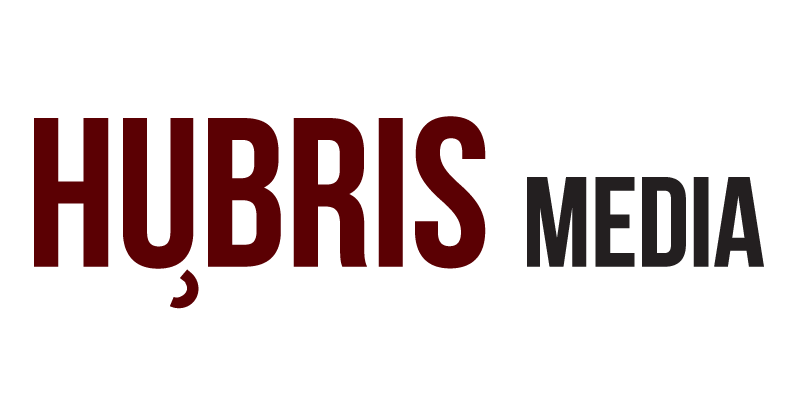 “We believe social media is the cheapest way to market our business,” Yasmin said. “Nobody gives us money; we started gathering the events manually. We contacted some organizations and put it on the website, we have this option on the site where people can share their own events. 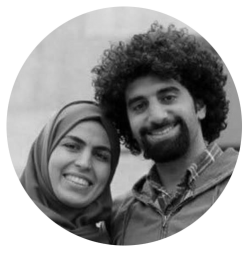 As an independent company without monetization, Anas and Yasmin are aiming to make it into an established company that will produce income. They saw their organisation stand out from the rest by covering a diverse range of events, not simply limiting their options. “We go to the events and cover it,” Anas said. Anas said they were doing what they were doing out of passion. The Palestinians saw this opportunity to make Palestine’s culture scene stand out, as well as following a passion that has always been there. “It’s actually a passion,” Anas said. In the end, the most challenging factor these entrepreneurs had to face was income. “We always want to market more about events, we want people to know about us, so mostly [our most challenging factor is] money, but in our lives, we’re good. We have our jobs, we have our life,” Yasmin said. However, Anas stated the importance of following your passion despite the fear of an unstable income. “If you have a passion just go for it, I think everybody has said this sentence but yeah, it’s the golden sentence and doesn’t be scared,” Anas said. The growing number of events and the incoming tourist visits continue to be a supporting factor for the couple. Though tourism flourished more in the past, more than 3.2 million tourists came to visit cultural sites in the West Bank in 2017, according to PCBS. Despite the challenges of a two-state status, Palestine seemed to be developing their cultural sector, which Anas and Yasmin aimed to support. “[We want to be] the number one company in Palestine for events, also in consultation, organizing events and becoming a solution for people to create events…we need to be doing more events in Event.Ps, not only our jobs,” Yasmin said. “For those that have difficulties in their lives search for a solution and make it your business,” Anas said. Anas and Yasmin believed in fighting for your passion, no matter how impossible it may seem. Anas Aghbar and Yasmin Attoun are two entrepreneurs looking to support Palestine’s event activities through their online event website, Events.ps. 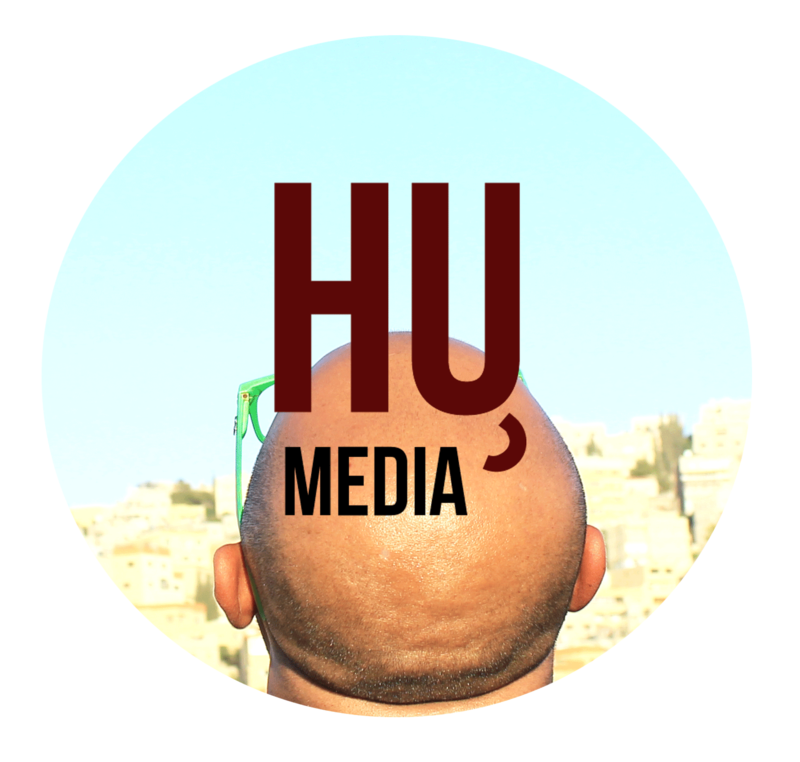 Their website covers events around the West Bank, Jerusalem and Gaza. Publishing events around the region, they aimed to connect people through the art of socializing. Show your support by checking out their Facebook page.